In a series of beat breakdowns and tutorials, I will be teaching you, with this article, how to re-compose the melody of Snoop Dogg’s “Serial Killa” with FL Studio 12. Make sure you have the drums finished before following the instructions in this article. If not, click here to compose the drums. On top of your FL Studio 12 screen, click “ADD.” When the menu pops up, click “Harmless.” This should add the “Harmless” instrument to your Channel Rack. In the “Harmless” window (that should be open as soon as you add it to the Channel Rack), go to its upper left corner, left-click the tiny triangle, and choose “Presets” on the select menu that appears. In “Presets,” click “Just the Sub GOL” in the “Bass” section. Now ADD A NEW Pattern. In this new Pattern, go to the Piano Roll of “Just the Sub GOL” and insert this. For this “Harmless” instrument, open “Presets” in its window, like you did last time, and select “E Piano B NUC” in the “Keyboards” section. Add a new Pattern. In this Pattern, go to the Piano Roll of “E Piano B NUC” and insert this. Make sure the duration and “control” knobs down below match the levels you see. Select “ADD” atop your FL Studio screen and choose “3xOsc” in the menu. For the “3xOsc” window that should appear (by clicking its “rectangle” in the Channel Rack), adjust these levels, circled below. Now that those changes have been made, make a new Pattern. In this new Pattern, open the Piano Roll for “3xOsc” and insert this. I said in an earlier article that “Serial Killa” samples “Funky Worm” by the Ohio Players. Here, we’re gonna re-compose that sample using 3xOsc. Get the 3xOsc from “ADD,” on top of your FL Studio screen. Select it. Then open its window (left-clicking on its Channel Rack “rectangle”). Change these options. The top and bottom “FINE” tune levels should be adjusted slightly to the left and right, respectively. Now click on the “knobby” icon to the left of the “wrench.” In the new window, make the adjustments you see circled below. Once you’ve made those adjustments, click the “wrench,” to the right of the “knobby thing.” Select “Porta” and increase its “SLIDE” level to what’s circled below. Now add a new Pattern, go to the Piano Roll (for “3xOsc #2”) and add this… for BARS 1 THROUGH 3. That was only for bars 1 to 3. For bars 3 to 5, compose this. Add a new Pattern. Go to the Piano Roll and compose what you see below. Underneath the drums from the last tutorial, place your melodic Patterns to the Playlist as shown. Before doing anything else, cut the first repetition of Pattern 7, or Whine NUC, 7/8 of the way through, using the knife tool. Delete the first 7/8 of that repetition. Add each track to the Mixing Board. There are so many ways to do it. Choose one. After that, adjust your volumes (and panning) to what you see below. 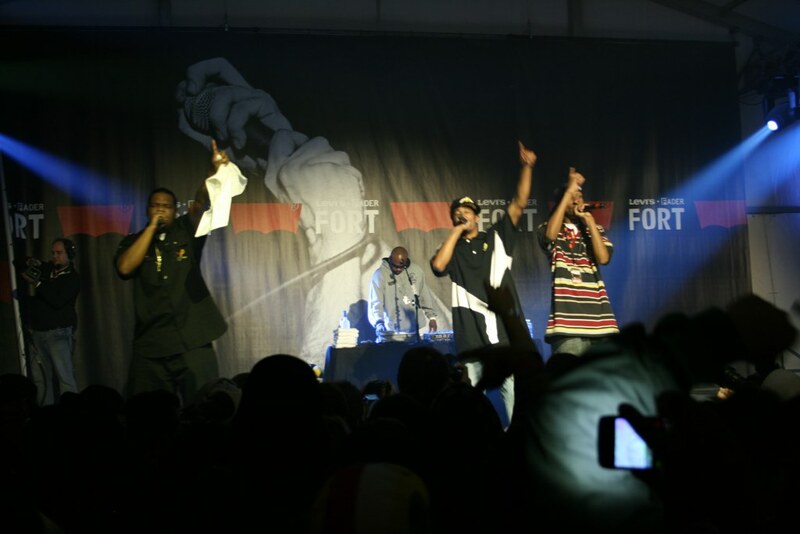 If you are looking for the best place to buy beats online, you’ve come to the right place. License Lounge has the latest West Coast beats available from exclusive industry producers. 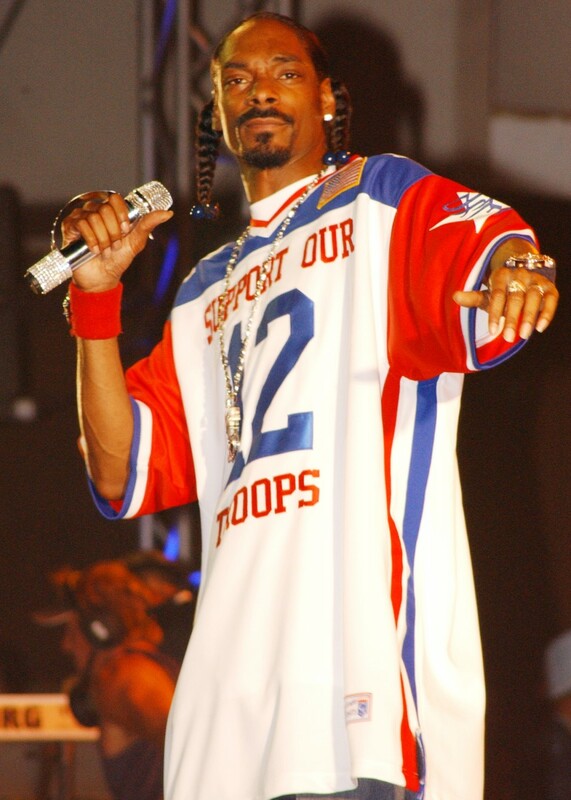 In a series of beat breakdowns and tutorials, I will be teaching you, with this article, how to re-compose the drumbeat of Snoop Dogg’s “Serial Killa” with FL Studio 12. There will be a melody tutorial following this one. For now, just focus on the drumbeat. Before composing anything with FL Studio 12, I recommend silencing Fruity Limiter, the default effect on the Master Channel in your Mixing Board. Select that Master Channel. In its “Slot” menu, on the right of the Mixing Board, “Fruity Limiter” is there. Left-click the green dot to its right. This should turn it dark gray and mute its effect. On top of your FL Studio 12 screen, your default tempo will most likely read 130. Left-click and drag it down to 99 beats per minute. The hi-hat of your drumbeat can be found in “Packs > Legacy > Drums > HipHop > HIP_Hat_5.” Look for it on the “left window” of your FL Studio 12 screen. Once you find that “HIP_Hat_5,” left-click and drag it to the Channel Rack. For “Snare 2,” which is softer than “Snare 1,” go to the “left window” once again to find “Packs > Legacy > Drums > HipHop > HIP_Snare_9.” Drag it to the Channel Rack. Now insert what you see below for “HIP_Snare_9,” pictured at the bottom. Once you’re in this “Piano Roll,” move the placement of the second and fourth repetitions of “HIP_Snare_9” to where you see circled below. The kick drum can be found in “Packs > Legacy > Drums > HipHop > HIP_Kick_9.” Drag it to the Channel Rack and insert what you see (on “HIP_Kick_9,” below the other three drums). Find this “ride” in “Packs > Legacy > Drums > FPC > Cymbals > FPC_Ride_GLite_004.” Drag it to the Channel Rack and insert what you see below. Once again, it’s shown way at the bottom. I’ll have you use a third snare to fill in the lack of “loudness” those two snares have. It’s found in “Packs > Drums > Snares > FPC Snare 1.” Drag it to the Channel Rack and insert the two snares below. Now your drumbeat is DONE!!! Let’s add it to the Playlist. This is too easy. To open the Playlist, left-click the first option to the right of the Pattern display. (It should say “Pattern 1,” or “Pattern 2,” or whatever Pattern you’re using.) Your paint brush tool should be selected. If it is, just left-click over the Playlist to add the Pattern. Let’s add it 16 times, stopping when the bar marker reaches 17. Add each track to the Mixing Board. To do this, there are many ways, but my favorite way is this… Left-click on each “rectangle” in your Channel Rack to open its window. In that window, drag its “TRACK” option, on the upper-right corner, to any number. That’s the track to which your inserting your instrument in the Mixing Board. In a series of beat breakdowns and tutorials, I will be teaching you, with this article, how to re-compose the MELODY of “Tha Crossroads” by Bone Thugz-N-Harmony on FL Studio 12. Continue this tutorial from composing the DRUMS of this song, which you can find right here. Go to the “file window” on the left of your FL Studio screen and find “Packs > Instruments > Bass > Classic 80.” LEFT-CLICK and DRAG that to the Channel Rack. In this new pattern, go to the Piano Roll of your “Classic 80” bass. Add this. Make sure the duration and pitch matches what you see. Go to that same “file window” and find “Packs > Instruments > Keyboard > Grand Piano.” Drag it to the Channel Rack. Once again, add a new pattern. In this new pattern, go to the Piano Roll of your “Grand Piano” and add this. This is the same melody as the bass line. Copy and paste it from your bass and MOVE IT AN OCTAVE LOWER. Go to “Packs > Instruments > Keyboard > Rhodes.” Drag it to the Channel Rack. Once again, add a new pattern. In this new pattern, go to the Piano Roll of “Rhodes” and add this. To add this to the Channel Rack, start by clicking “ADD” on top of your FL Studio screen and selecting “Harmless.” It should automatically go to your Channel Rack. Now LEFT-CLICK the Channel Rack’s “rectange” reading “Harmless.” You should see a subwindow. LEFT-CLICK the upper-left corner of this subwindow and select “Cinematic FG” in the pop-up. Once you’ve chosen “Cinematic FG,” change its attack/decay/release options. They should be seen on your subwindow. Adjust the four circled knobs to the levels you see below. Select a NEW PATTERN. Now go to the Piano Roll of “Cinematic FG” and compose this between beat-lines 1 and 3. Go to “ADD” on the top of your FL Studio screen again. Select “3xOsc.” It should end up in your Channel Rack. Left-click the “rectange” in your Channel Rack reading “3xOsc.” You should see a subwindow. Adjust the circled knobs to the levels you see below. The circled knob farthest to the upper right should be adjusted DOWN one or two notches. The one farthest to the LOWER right should be set UP one or two notches. Now left-click the “wrench” up top your window. Select “Porta” and turn the “SLIDE” knob halfway up. Now ADD A NEW PATTERN. Go to the Piano Roll of “3xOsc” and compose this. See the first repetition of Pattern 3 (3xOsc)? We want to cut that. How? Select the “knife” tool up top your Playlist window (fourth from the right of all little “tools”) and cut 7/8 of that pattern off from the left, as shown below. When it’s cut off, it should look like this. Add your new melody tracks to your mixing board, to blend with the drums from my last article. (Change the “track” number in each track’s Channel Rack window.) Once all your tracks are mixed, adjust their volumes as such. Pan it 30% to the right. Drag its knob below the green dot 30% to the right. Click “3xOsc” in your Mixing Board. LEFT-CLICK any “tiny triangle” to the left of any of its “Slots.” On the pop-up menu that should appear, select “Fruity Reeverb 2” and don’t change anything else. In a series of beat breakdowns and tutorials, I will be teaching you, with this article, how to re-compose the DRUMBEAT of “Tha Crossroads” by Bone Thugz-N-Harmony on FL Studio 12. Left-click the green dot to the right of the “Fruity Limiter” display on the master channel in your Mixing Board. LEFT-CLICK and DRAG the tempo from the default 130 bpm to 144 bpm. You’ll find these drum sounds on the left of your FL Studio 12 screen. LEFT-CLICK and DRAG each one to the Channel Rack. Once all your drum sounds are in the Channel Rack, compose what you see below. Go to the Piano Roll of your tambourine track, “RD_Tambhit.” You should see only four tambourine sounds. Change their volume by LEFT-CLICKING and DRAGGING the velocity levels below. The velocity levels should match what you see circled. Once that’s over, copy your tambourine cluster FOUR TIMES. Left-click the “rectangle” for your open hi-hat track, “808 OH.” You should see a new subwindow. In it, drag the “Pitch” level all the way up, only if the range reads “2,” which it should. Now your open hi-hat will stop at the instance your closed hi-hat starts. Add 16 repetitions of your Pattern to the Playlist, as seen below. The two pattern repetitions circled above are the ones we wish to “make unique,” meaning to add variations to the loop. For the pattern at the bar-line reading “15” (the eighth repetition out of 16), LEFT-CLICK its upper left corner and select “Make unique” on the drop-down menu. You now have a new pattern with the same loop. Open it. Make the changes you see below. Yup. Delete the snares (HIP_Snare_6) and add toms (Titey Tom). Now change the pitch of the toms. Go to the Piano Roll of “Titey Tom” and make the alterations you see below. Leave the first three notes as is. Only change the second-to-last note from C to B-flat, then change the last note from C to A-flat. Sync each track in your Channel Rack to your Mixing Board. (‘Member how? Change the “track” number in each track’s window. That sends your Channel Rack “instrument” to the Mixing Board track you selected.) Once all your tracks are mixed, adjust their volumes as such. Pan RD_Tambhit 35% to the left, and pan 808 OH and 808 CH 35% to the right. Do this by LEFT-CLICKING and DRAGGING the knobs below the track’s green dots. Click the “Titey Tom” track in the Mixing Board. Now left-click the “tiny triangle” on any empty slot the right of the Mixing Board and choose “Fruity Reeverb 2.” Don’t adjust any volume of this reverb. And decrease the volume, as seen on the right of the below pic. In a series of beat breakdowns and tutorials, I will teach you, with this article, how to compose the drumbeat of Dr. Dre’s, “Forgot About Dre,” on FL Studio 12. 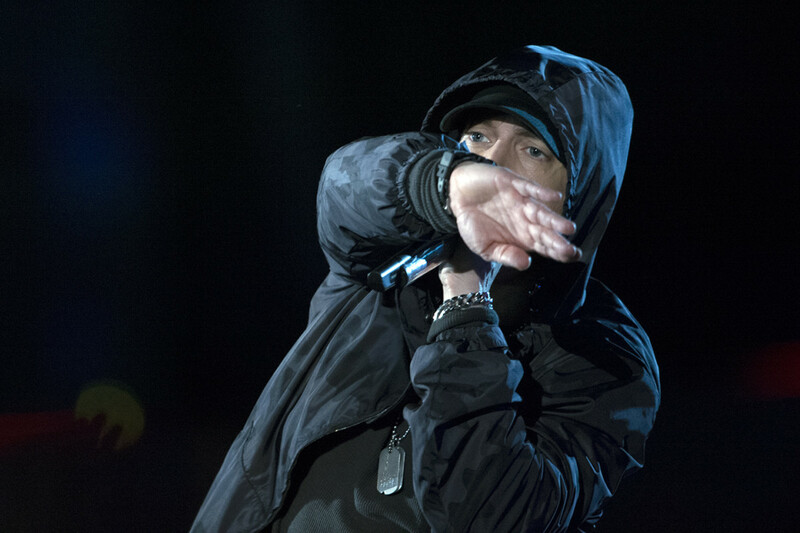 To compose the MELODY of “Forgot About Dre” when you’re finished with the drums, click here to learn how. Usually, when you first open FL Studio 12, the effect “Fruity Limiter” is enabled for your new project. Disable it for this tutorial. To do this, click the green dot to the right of the “Fruity Limiter” slot on the master track of the Mixing Board. This silences that effect. The tempo of “Forgot About Dre” is approximately 134 beats per minute (67 if you count beats from the kick to the snare). Change the tempo from the default 130 to 134 by LEFT-CLICKING and DRAGGING it in the tempo window atop your FL Studio 12 screen. 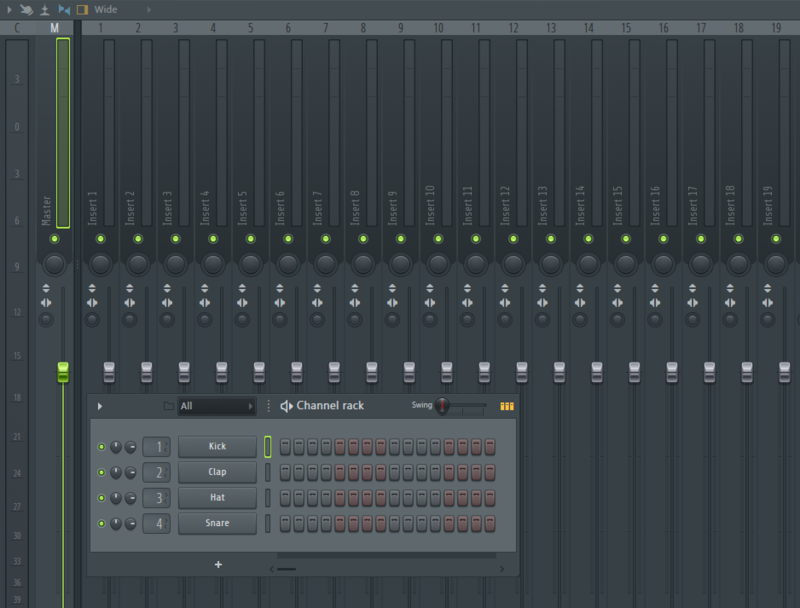 You’ll find most of the drums you’ll need in the Browser (on the left of your main FL Studio 12 window). Find the below drums and left-click/drag them to the Channel Rack. 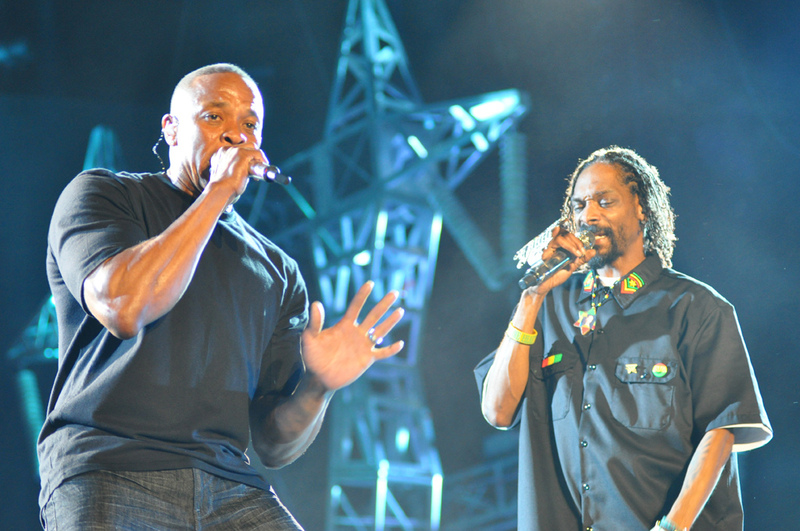 In “Forgot About Dre,” there is a “zip-zip… zip-zip” sound near the end of every other bar. Most likely, a clone of that sound cannot be found in your FL Studio 12 software. You can find it in a downloadable sound kit or copy it from any other recording. For this tutorial, I’ll use “Packs > No Windows – DJ Relly Rell > FX, Sweeps, Risers > Rell_Zip” as a clone of the “zip sound.” (It’s from DJ Relly Rell’s “No Windows” kit. I reviewed it and taught you how to download it.) If you have that sound, or something similar to it, drag it to your Channel Rack. Your drums consist of this two-bar loop. Add it to the Channel Rack. Don’t do anything with the 909 Crash yet. That’s your reverse cymbal. It belongs in another Pattern. Insert a new Pattern by LEFT-CLICKING and DRAGGING the number in your “Pattern ?” window to a different one. In this new Pattern (the number doesn’t matter), place the “909 Crash” sound where you see it in the picture below. Now you need to REVERSE the crash sound that “909 Crash” makes. Left-click the “rectangle” reading “909 Crash.” You’ll see a new window. In this window, there is a “Reverse” option. Left-click the button next to it in order to REVERSE the sound of this cymbal. Add your Pattern containing the main drums EIGHT TIMES, right after one another. Add your reverse cymbal Pattern FOUR TIMES, but place their repetitions to where you see below the main drums. Add all tracks in your Channel Rack to the Mixing Board. Don’t worry about the channel’s numbers. The levels of your Mixing Board should be set to what you see below. Select the “Rell_Zip” channel in your Mixing Board. See the Slots on the right? Left-click the tiny triangle on the left of any “Slot” and select “Fruity Stereo Shaper.” For the “Fruity Stereo Shaper” window, change the levels to what you see circled below. In a series of beat breakdowns and tutorials, I will teach you, with this article, how to compose the MELODY of Dr. Dre’s, “Forgot About Dre,” on FL Studio 12. The DRUMS should have already been composed by now. Find that drum tutorial HERE. Find the bass in your Browser. It’s located in “Packs > Instruments > Bass > Classic 80.” When you find that, drag it to the Channel Rack. Once you’ve got a new Pattern, it’s time to add the bass line. Go to the Piano Roll of “Classic 80” and compose what you see below. Make sure the duration and pitch match what you see. The strings you’ll need to compose chords with are located in “Packs > Legacy > Instruments > Orchestral > Strings > MIXO_F3(L)ogg.” Drag that sound to the Channel Rack and insert a new pattern. Now that’s over, go to the Piano Roll of “MIXO_F3(L)ogg” and compose this. On Dre’s album, 2001, there is a “muted guitar” appearing here and there. It gives the album its signature vibe, and no doubt it loops throughout “Forgot About Dre.” Find your own muted guitar in “Packs > Instruments > Bass > Guitar > Picked Humb.” Drag that to the Channel Rack and, once again, insert a new Pattern. Go to the Piano Roll of “Picked Humb” and compose what you see below. 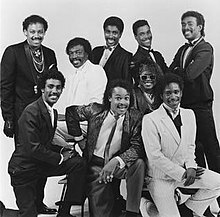 The notes are delayed from the precise beat lines, as you can see. Make sure the duration and spacing of your notes match these. 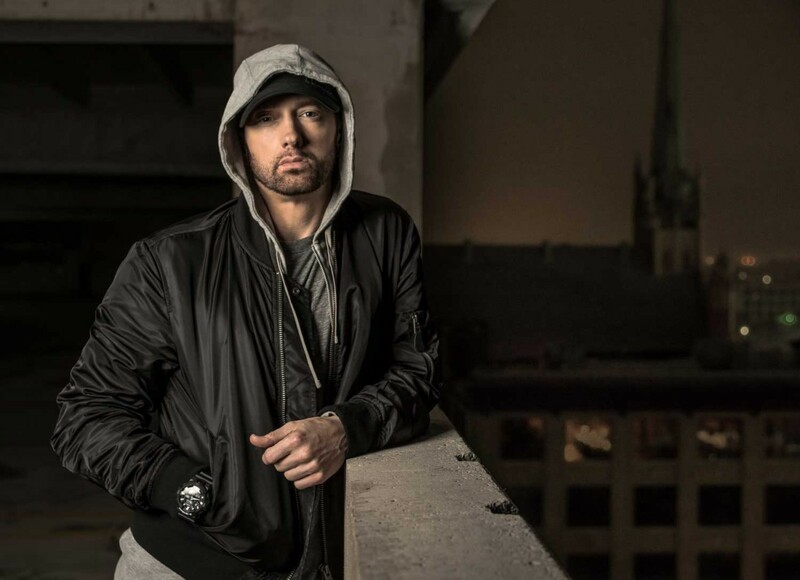 An electric guitar plays briefly in the middle of Eminem’s verse. (It’s reminiscent of what you hear in No Doubt’s “The Climb.”) If you wish to compose it, here’s how. Go to “Packs > Legacy > Instruments > Guitar > Guitar > Electric Guitar 01” and add it to the Channel Rack. Insert a new Pattern. In the Piano Roll for “Electric Guitar 01,” add this. You should have your loop from my last drum article already stored in your project. Underneath those drums, add your four new Patterns to the places you see below. It’s difficult to tell what Pattern contains what instrument. Here is a guide. Now that all of your tracks are in the Mixing Board adjust their volumes to what you see in the below window. Unlike many of my other beat breakdowns, this one teaches you to re-compose every instrument used in the song. I’m not leaving anything out due to word limits or production complications. This is the blueprint for the entire beat of “Forgot About Dre.” For that reason, you are allowed to extend your loops to make an approximate clone of the 1999 hip-hop classic. And when you play this clone beat for your buddies, and they hear that electric guitar and go “chicka chicka chicka Slim Shady” at the end, you’re welcome! If you’ve got FL Studio 12, and you wish to buy/download a drum kit from License Lounge, here is a step-by-step article on how to do it. 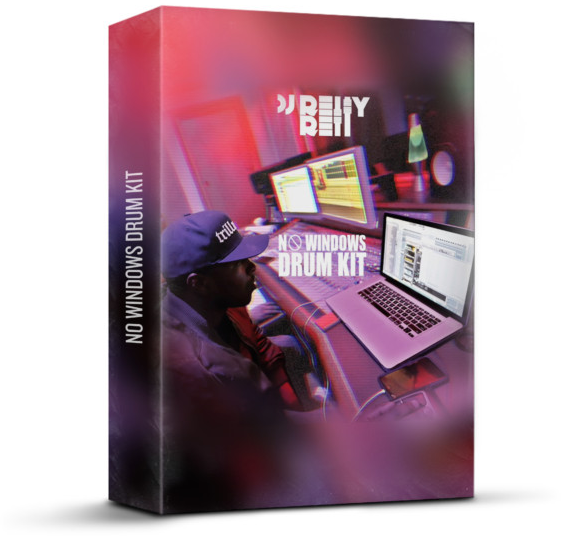 For the example of downloadable drum kits, we’ll use DJ Relly Rell’s “No Windows.” You can use any drum kit you want, but “No Windows” is the example chosen for you in this article. You obviously have License Lounge open if you’re reading this article, haha. Now that it’s on your computer screen, click “SOUNDKITS.” You’ll see it at the top right of your window. This window offers you a list of drum kits or sound collections compatible with many beatmaking programs, like Protools, Reason, Logic, Ableton, FL Studios, and more. Once again, for this article explaining downloads, we will use FL Studio 12 as a beatmaking software example and “No Windows” by DJ Relly Rell as a drum kit example. Find “No Windows” on this page by either typing Ctrl+F and inserting “No Windows” into the search box… or just scrolling down until you see it. Once you are at the drum kit window, you are given a list of what sound files come with the drum kit, a link on how to buy it, and an occasional playback option to hear how it sounds. To buy this drum kit, click “Add to Cart” and continue with the site’s prompts. Once you’ve finished your payment, a link containing the drum kit’s sounds will download to any folder it chooses. It is a .zip file, a compressed collection of all the necessary files you need for your drum kit. If you have trouble finding the .zip file you downloaded, search for it in the box in any explorer window. Type in “No Windows” or anything in its file name. Files from the .zip should be stored in the folder you chose. Once you’ve extracted all files, they will appear in your chosen folder. In that folder, you will see “_MACOSX” and “No Windows – DJ Relly Rell.” If you are using FL Studio 12, you have a PC. So PC users should cut the folder “No Windows” by selecting it and a) RIGHT-CLICKING the folder before choosing “Cut” on the drop-down menu or b) typing Ctrl+X. Once that “No Windows” folder is cut and saved to your clipboard, you need to copy it to the folder that displays in your FL Studio window screen. That folder should be “c: > Program Files (x86) > Image-Line > FL Studio 12 > Data > Patches > Packs.” That is the default place of sound storage and available file usage saved to your computer when you installed FL. Go to that folder on your computer and simply PASTE the folder, “No Windows – DJ Relly Rell,” to this “Packs” folder. Paste by either RIGHT-CLICKING a white area in the folder and choosing “Paste” …or typing Ctrl+V. The drums and sounds should appear on the left side of your FL Studio window. They should look like this. Ironically, for a drum kit called “No Windows,” it works well on PCs. 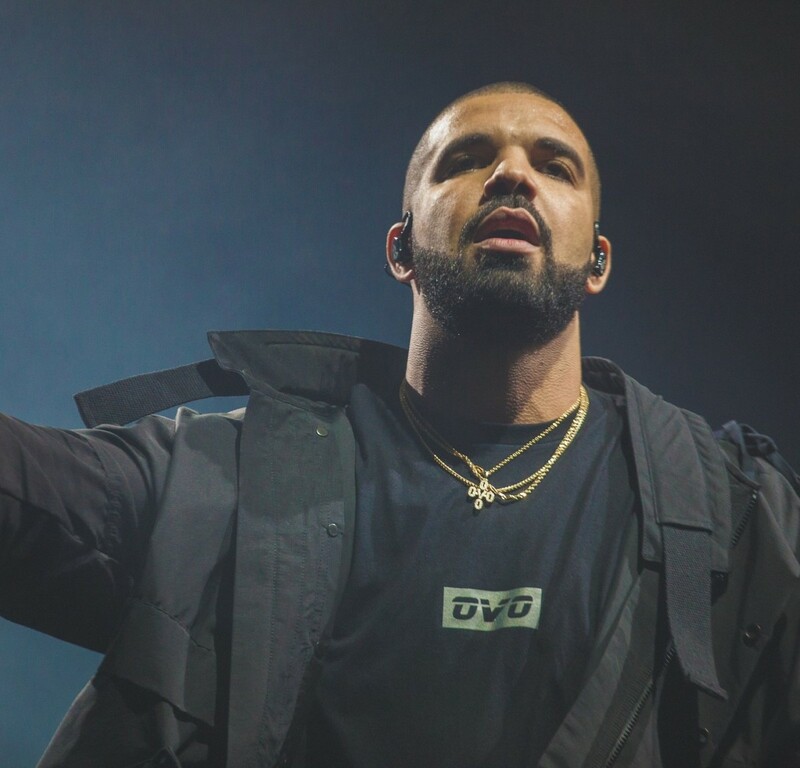 In a series of beat breakdowns and tutorials, I will be teaching you, with this article, how to compose the DRUMBEAT of “In My Feelings” by Drake, using FL Studio 12. This article only contains how to compose the DRUMBEAT. The melody can be found in my next article. On most default settings for FL Studio 12, there is a “Fruity Limiter” effect on the Master track. To get accurate sound, I recommend you disable this. How? Two ways. The tempo of “In My Feelings” is approximately 91 beats per minute. Go to the top of your FL Studio 12 screen, near the play, stop, and record buttons. Where you see “130.000” (the default tempo setting), LEFT-CLICK AND DRAG the tempo down until it reads 91.000. The drums that I’m having you use for this beat re-composition are NOT identical to the ones heard in Drake’s song. They should be built-in with your FL Studio 12 software, and they should sound similar to the ones heard in the real song. LEFT-CLICK AND DRAG each of these sounds to the Channel Rack. This drumbeat is a four-bar loop. So to display room for these four bars on the Channel Rack, left-click and drag the right of the Channel Rack WINDOW to the right… until you see the “gray-red-gray-red” pattern FOUR TIMES. Now that your four bars are visible, compose this. Leave the hi-hats (808 CH) blank. That’s for the next step. Your composition of hi-hats isn’t complete yet. Make these changes to the stuff in Bar 1 (out of 4). Make these changes to Bar 2. Don’t change Bar 3. Change Bar 4, like this. To add your Pattern to the Playlist, do these steps. Click the first box to the right of “Pattern 1,” on top of your screen. This opens the blank Playlist. Left-click the beginning of Track 1. Easy. There are many ways to sync your instruments from the Channel Rack to the Mixing Board. I like to do this one. Once your instruments are assigned to the Mixing Board, adjust the volumes of your tracks. Left-click the knobs so they appear at approximately these levels. In a series of beat breakdowns and tutorials, I will be showing you, with this article, how to produce Dr. Dre’s classic “Still D.R.E” in FL Studio 12. Please note that this section of the article contains instructions on how to produce the drums for “Still D.R.E.” The melody is in the next article. Also keep in mind that the drums and melody you’ll be producing from this article and the next won’t sound identical to the original Dr. Dre song. If you follow this article’s instructions correctly, your beat will still sound cool! Even cooler with the melody! The tempo to “Still D.R.E” is approximately 93 beats per minute. Set that tempo by scrolling down on the tiny tempo window on top of your FL Studio 12 screen. Usually, FL Studio 12 contains a default master audio setting with each new project you open. It’s called “Fruity Limiter.” If you have this effect on the master audio of your project, disable it. Do this by selecting the “Master” track on the Mixing Board and either a) clicking the green dot to the right of the “Fruity Limiter” slot to silence it, or b) left-clicking “Fruity Limiter” in the Slot window and selecting “none” in the opening window. To make a good enough drum track to match up with “Still D.R.E,” use these built-in sounds in your “packs” directory. Drag them all to your Channel Rack. Go to the Piano Roll of either one (doesn’t matter) and add this. Make sure the duration, pitch, and placement of these sound repetitions match what you see above. After adding the above composition to either kick, copy it and paste it to the Piano Roll of the other kick. “FPC 5 Kick” or “Hip_Kick,” whichever one you left empty. This gives your kick a deeper layer by having two kicks play at the same time. The open hi-hat in your Channel Rack is “RD_Hat_5.” It makes the sounds of an open hi-hat silenced by a closed one. Add it to these positions on your Channel Rack. Circled is the pitch and pitch range along with their alterations. Change the pitch to 600 cents. (You’ll see its level in “cents” on the upper left of your screen.) Lower the pitch range to 3 and crank the “dial” all the way down, as shown. This will change the sound of your open hi-hat so it blends with the closed hi-hats you’ll later add. Now that you’ve got the two kicks and open hi-hats taken care of, place the closed hi-hats, “Hip_Hat_5,” and snares, “Hip_Snare_4 and Linn Snare,” where you see them below. Add it eight times on top of the Playlist as shown. Now add each of your Channel Rack sounds to the Mixing Board. (It should be an easy process by this point.) Once you have them in the Mixing Board, set these levels. Want to send your original music to Spotify, iTunes, YouTube, Amazon, Google Play, and other streaming platforms? CD Baby now allows you to sync your music to the above streaming outlets, including CD Baby itself. In the “Get Started” page, fill out the self-explanatory information, and make sure you read the contract below before you agree to making your account. The screen will ask you if you want to release an album or single. 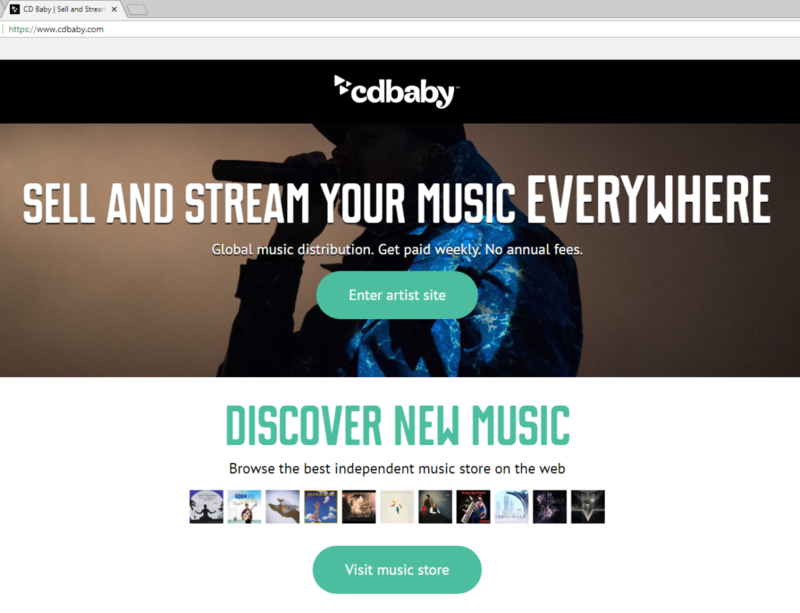 This allows you to sell your music on cdbaby.com, Spotify, Amazon, iTunes, Apple Music, and so on, plus performing rights affiliation, song registration in 100+ countries, publishing royalty collection, and mechanical royalty collection. This is for streaming distributions only. This is for releasing your music to CD Baby only (store.cdbaby.com) without the streaming distributions. For this, follow the self-explanatory prompts. If you don’t have a barcode, just click for one, and your single will be $5 extra, to add to the $9 you paid. This is a contract. Make sure you read it before signing it. This, like most of the following steps, is self-explanatory. This allows either a clip or full song to be played on your CD Baby page. For this REQUIRED field, describe your song. Do not type in ALL CAPS and abbreviations like “u” for “you” or “2” for “two.” Also, don’t list URLs. Tell us ALL YOU WANT about your single, including outside reviews or whatever will interest new listeners. This field requires you to select genres, sub-genres, and the mood of your track. The “artist you sound like” is optional. This asks you how much you want to get paid through CD Baby. Check the boxes on the right of this screen if you want to send your music to those partners. If you already have a partner ID, click the top option. If you don’t, click the bottom one. Select the left option to give your music to all territories and countries. Select the right for specific territories. Where would you like your music to earn additional money? Add album art. The page will tell you requirements for your picture. Files must be stereo, 44.1 kHz sample rate, and 16 bit. Then comes the Order Overview. Is this what you paid for? Then Checkout. After you place your order, CD Baby will send you a receipt in an email. It might take a while for your songs to appear on Spotify, iTunes, Google Play, Amazon, and such. The most time is a month, while the least time is about four days. Keep checking to see your progress. Do you ever hear echos, reverbs, stereo, or chorus effects, say, from a guitar pedal or a vocal track in a song? On FL Studio 12, you can use similar effects. They are plug-ins that affect the way you hear sound in output. You can find these effects/plug-ins listed in the browser panel (on the left of your FL Studio screen) under Plugin Presents, and then Effects. You can add these effects to your Mixer window, on any pattern, including the Master channel. Effects are added to the Slots on the right of the Mixer board. To add an effect to your Mixer channel, choose any slot (the one on top is the leading effect for all), left-click the tiny arrow to the left of “Slot ?,” and select any effect from the large pop-up. To enable/disable an effect, you can turn on/off the green light to its far right. To the left of that green light is a mix level knob, which measures the volume of your effect. Turn that knob down, you lower the volume of that effect. Turn it up, it’s louder. To change the effect, go to the tiny white arrow to the left of your effect and click “Replace.” Then choose a new plug-in. Choose “none” if you wish to delete your effect. There are so many effects on FL Studio 12 that they are in groups. I will only tell you about the groups containing the effects I like to use. This group of effects contains what’s listed above, echo or reverb sounds. I recommend Fruity Delay 2 and Fruity Reeverb 2. …while Fruity Reeverb 2 adds an effect you find in empty rooms. This is great to apply to kicks and snares. I used it for snares, not kicks… and also for vocals. The effect I use from this “Gain” group is Fruity Stereo Shaper. This add a stereo enhancement to your channel. With Fruity Stereo Shaper, you can move the delay or phase knobs to the left or right to give your channel a stereo effect. The fourth group down on the list of plug-ins are “Dynamics.” This contains tools to compress or limit the channel interested, in order to improve its sound and avoid distortion and saturation. My favorites to use are Fruity Compressor and Fruity Limiter. Crank the gain up on the compression options of these effects to even out low and high volumes, but not too much. The fifth group down lists the Filters. They enhance the frequency components of your channel. I recommend Fruity Parametric EQ 2. It shows sound frequencies from 20 Hz to 20 kHz. The intensity of each frequency is highlighted from red (low) to yellow (high). You can adjust the seven levels on the left anywhere you like. The seven levels on the right only go up and down. On the bottom right of this window, you can also edit the frequency and bandwith of any of these seven levels. These effects edit your waveform without distorting it too much. The Chorus effect is used to make your channel sound like it’s being played in unison with clones of itself. The Flange is similar to the Chorus. It sounds like the sound is overlapping itself with one or more identical waveforms, yet it blends nicer. This is also done by the Fruity Flanger, the Fruity Flangus, and the Fruity Phaser.